I’m published! This is cool!! I was recently featured in a magazine called RVwest! 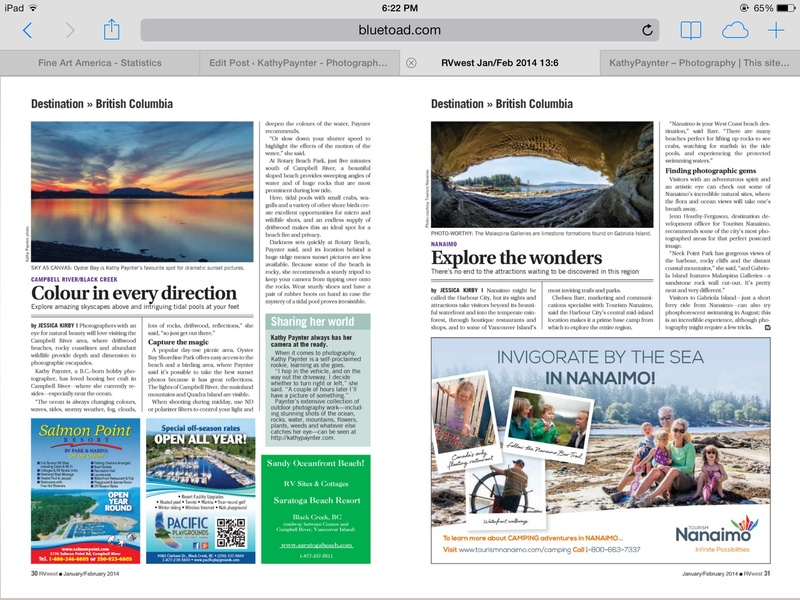 The article was called: Campbell River with a camera | RVwest. Here is the link to the article and my pictures that they used. Make sure to click on the dots under the sunset picture to see the rest of the photo’s they chose to illustrate Campbell River and all the awesome photo opportunites here! via Campbell River with a camera | RVwest. I’m pretty excited that RVwest noticed my photo’s from my Flikr site and wanted to use them for this article they wrote on Campbell River. How cool is that? 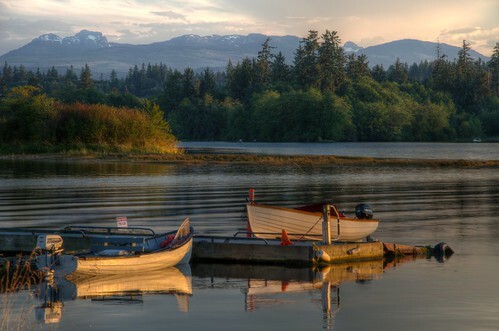 Here’s the set of pictures on Flickr that show most of my favorite photo’s of Campbell River! I’m in the Jan / Feb issue of RV West Magazine!! well ok, maybe I am a teensy wheensy bit disappointed that they only chose to use 1 of my photos after asking me to submit up to 10, and it is a free magazine, but I AM STILL TOTALLY EXCITED AND PROUD to be in here, it feels kind of awesome actually! 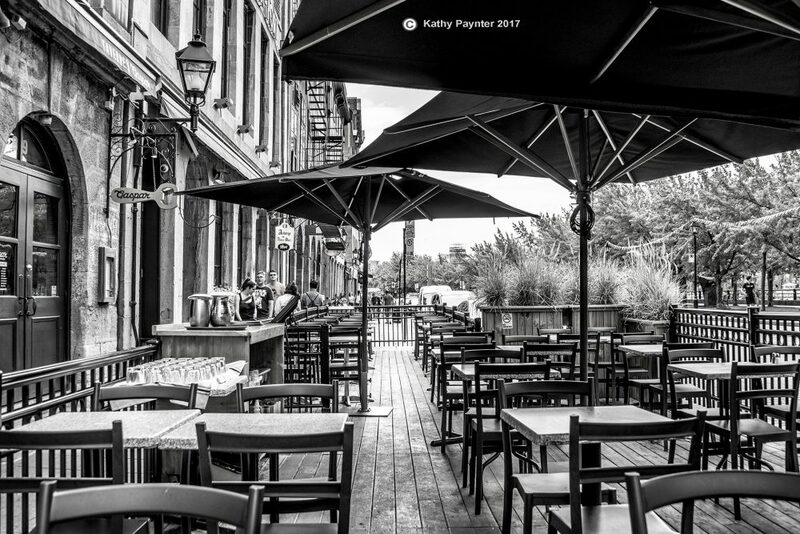 This photo is one of my definite favourites and is at my favorite place to photograph. You can check out the rest of the magazine at RV West Magazine online edition or pick up a paper copy at RV locations near you, I assume. But, now I find out that if you go on-line and click on the arrow beside the picture that you get to see my other 8 photos!! !, well now, that makes me tickled pink, and I’m even more excited, and more proud of this accomplishment. Thanks everyone for so much support and encouragement. I say it and i mean it! Thank-you, thank-you thanks! !